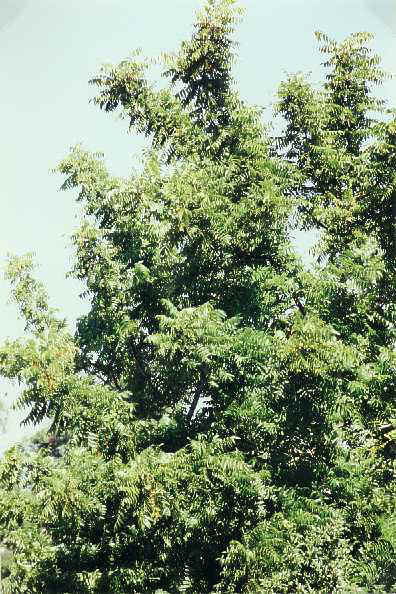 Notes: A native tree, it has fern-like compound leaves. 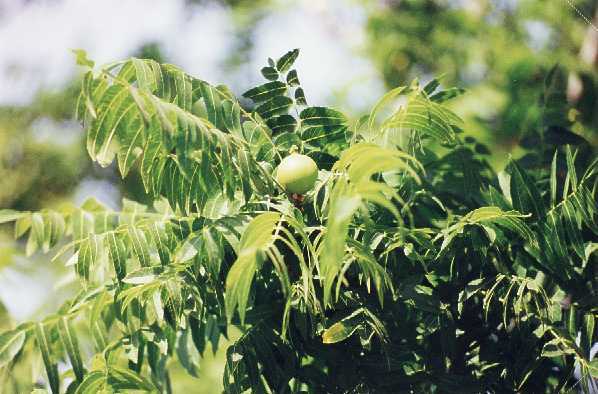 The nut fruits are edible. Grows to 30 feet.